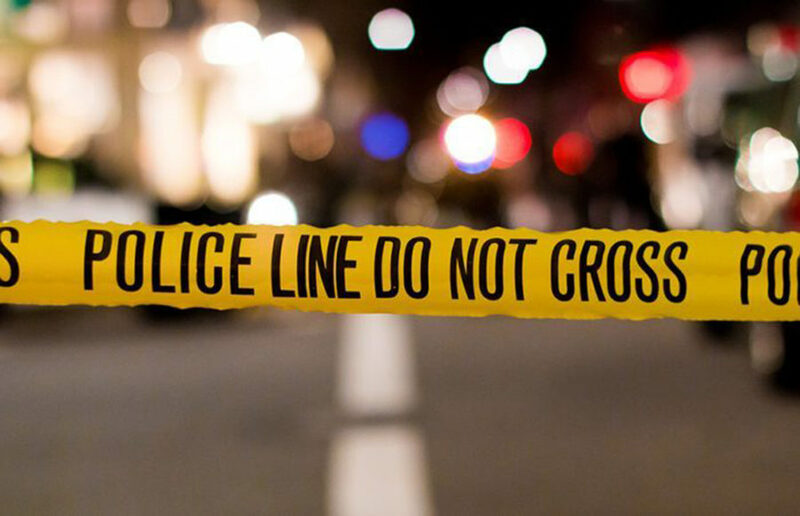 Berkeley Police Department responded to reports of a possible robbery and fight near Regent and Parker streets at approximately 11:17 p.m.
Two men were shot in the leg while walking in South Berkeley in separate instances over the past two-and-a-half weeks. The shootings occurred within a few blocks of each other, as first reported by Berkeleyside. Berkeley City Council now must approve transfers of military equipment to Berkeley Police Department, or BPD, from the United States Department of Defense, because of a resolution introduced by Councilmember Kate Harrison that was passed at the meeting Tuesday night. A man allegedly ran into the Taco Bell Cantina on Durant Avenue, grabbed money from the cash register and fled the scene. In light of the Ben Shapiro event Sept. 14 and Milo Yiannopoulos’s “Free Speech Week,” from Sept. 24-27, there has been discussion about what Berkeley Police Department can use at protests. Here is a list of the equipment police officers are able to use in crowd control situations. An individual was shoved to the ground and robbed on Ashby Avenue about 7:11 p.m. Tuesday. Three men and one juvenile were arrested early Monday morning on charges of an armed robbery that took place on University Avenue, as first reported by Berkeleyside.